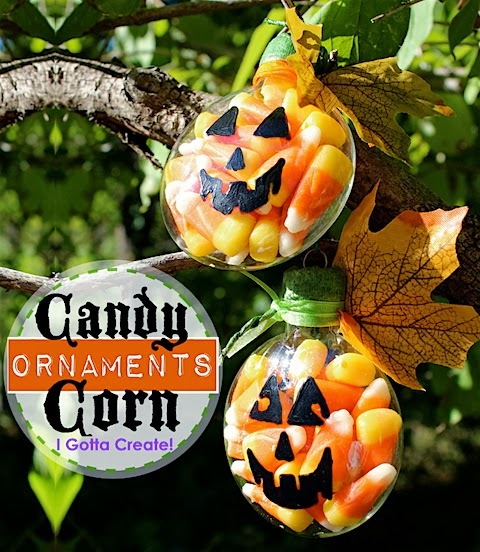 Candy Corn Ornaments by I Gotta Create! These are so cute and fun! Makes me want to finally dig out my fall decor. 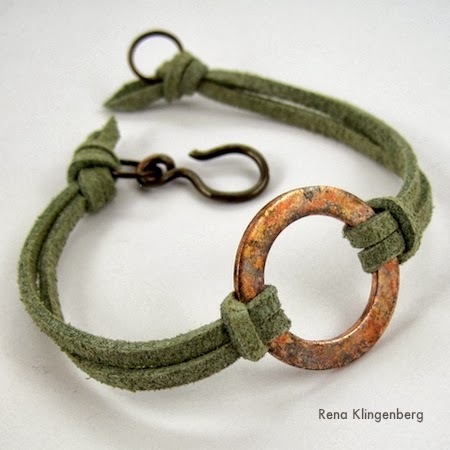 Rustic Copper Washer and Leather Bracelet by Jewelry Making Journal. This really caught my eye. I love the simplicity of it.